It has been ten years since Werder Bremen last beat Bayern München. Die Werderaner beat Bayern on September 20, 2008 5-2 at the Allianz Arena. 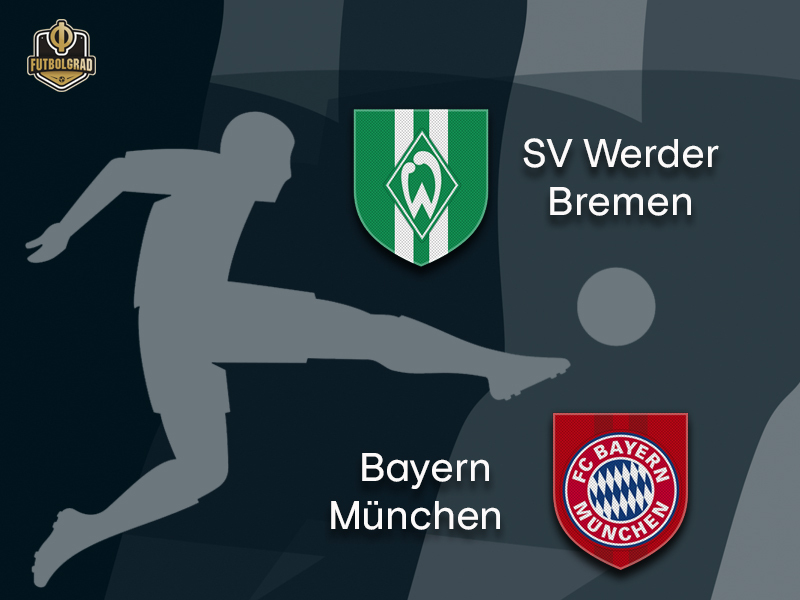 Given Bayern’s recent league struggles there is now a sense of optimism in Bremen that after ten years Werder could finally once again collect three points against the Bavarian giants. “Bayern are not as strong as they were in the past,” Werder Bremen goalkeeper Jiri Pavlenka told kicker during the week. The only problem from Bremen’s perspective is that Werder have not been very good either in recent weeks. The Green and Whites have not won in four Bundesliga games. “The players should dream about success against Bayern. But it is more important that they work hard for it in practice,” sporting director Frank Baumann added. A win would be important for Bremen given that they are facing Dortmund, Hoffenheim and Leipzig until the winter break. 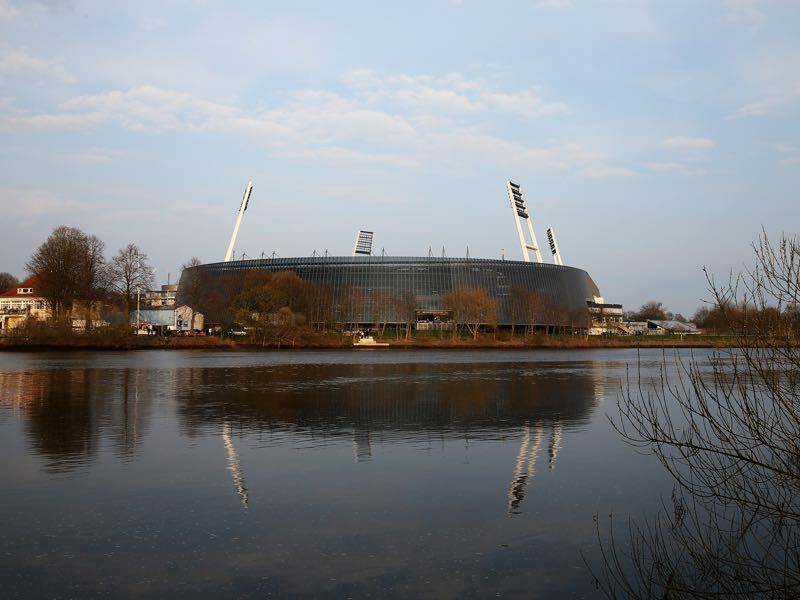 Bremen had ambitions to finish in the European places at the end of the season, but the upcoming program suggests that the Green and Whites are more likely to slip further down. Furthermore, it does not help that Bayern showed signs of life during the week. The Bavarians hammered Benfica 5-1 at home at the Allianz Arena to qualify for the next round of the Champions League. That match put Bayern head coach Niko Kovac back into the saddle, at least for now. The most important aspect of that win was that leaders Frank Ribéry, Arjen Robben, Thomas Müller and Manuel Neuer seem to have the 46-year-old’s back. At the same time, there are suggestions that the dressing room remains fragmented. The Futbolgrad Network has learned that several players are now in opposition to the coach. The dressing room is now one of three factions, one that wants to work with the head coach, one opposed and a neutral group of players. Kovac’s problem perhaps is that among the players that have his back are also some of the older players that might be rotated out of the side once Corentin Tolisso, Thiago and Kingsley Coman return to the lineup. Furthermore, the club will add further young signings on top of new signing Alphonso Davies during the winter time to start squad adjustments that will see a major turnover next summer. Milot Rashica is likely to rotate into Bremen’s starting XI. The 22-year-old Kosovan national team player has the sort of speed that could threaten Bayern’s slow defensive line. 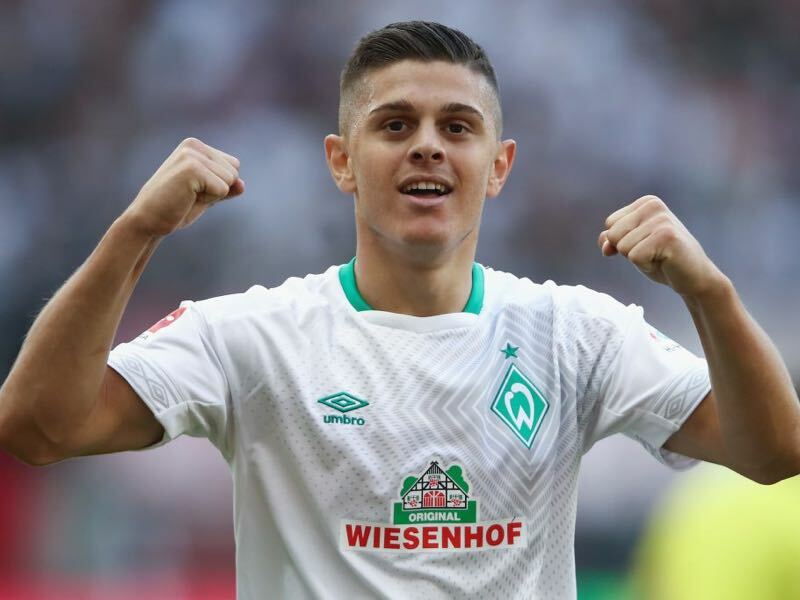 Playing on top of Max Kruse Rashica usually, however, operates as a winger and while nominally Bremen’s lineup will look like a defensive 3-5-2/5-4-1 expect Rashica to play off the wing of Kruse, who will try to spring the 22-year-old lose as often as possible. 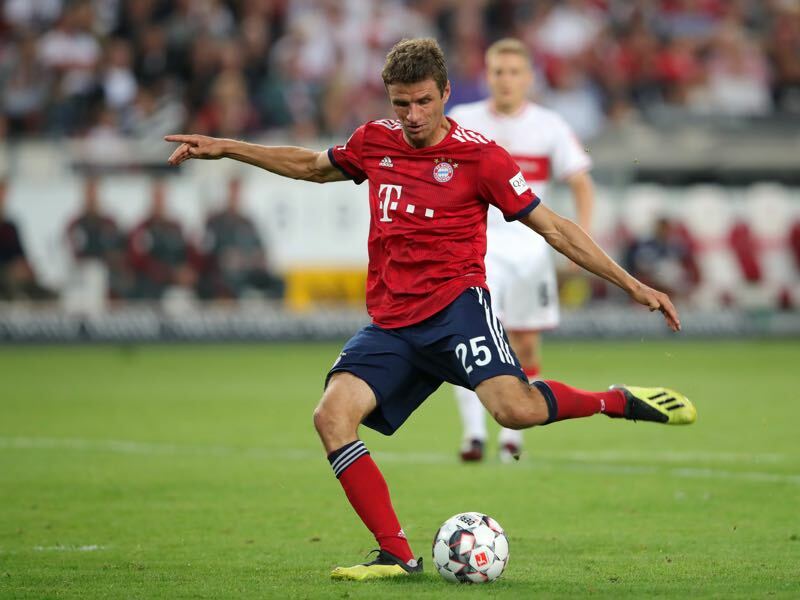 Thomas Müller was one of the players suspected to be against Niko Kovac. But the 29-year-old national team forward has been among the best Bayern players in the last ten days. The striker scored two goals against Fortuna Düsseldorf and was also excellent against Benfica. Playing further up in midfield Kovac seems to finally give Müller the room that he needs to be his former creative self. Bremen and Bayern are the only two Bundesliga teams this season that have not conceded any headed goals. Bayern are also the team in the league that have scored the most headed goals in the league (five). Thomas Müller has given 14 assists in 17 games against Werder – as many as against Hamburger SV. Bremen’s record against Bayern at home is: W19 D14 L19.